Consumer Vehicles – Drive in service for cars and Ldv’s on highway and off highway vehicles, Heavy Duty Transport, Trucks and Busses, Earth Moving Machines, Dumb Trucks, Graders, Dossers, Front end Loaders, Opencast and Underground mining for all mining sectors e.g. diamond, coal, gold, platinum, chrome etc. Crushing and Screening plants used in the mining sector. We are approved suppliers of WESBANK FLEET, ABSA FLEET, STANNIC FLEET. We pride ourselves by keeping up with the latest technology and are thus always able to do any work old or new. Our staff are qualified in all technical aspects of Propshaft, CV-Joints & Turbos and constantly strive to give customers excellent service, professional workmanship and 100% quality parts at the best value for money. All products used are branded names to ensure quality and customer satisfaction. Branded names include: SPICER, GMB, WGC, DANA, GWB, MATSUBA. We manufacture Propshafts & CV’s Joints to OEM Specification. 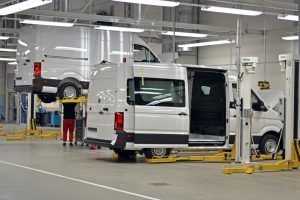 We do not compromise on quality and customer satisfaction, therefore when manufacturing we stick to OEM specifications because your business reputation and ours matter. We service Propshafts, CV Joints & Turbos for heavy equipment & machinery including the following vehicles. – Production plant, eg, food and beverage, paper and pulp and leather amongst others. We care about your company’s profitability, that is why we offer a 24-hour Breakdown Service, we are your partner in business. We offer repairs on all Propshafts, CV Joints & Turbos. 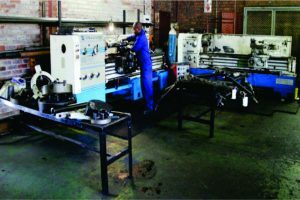 No job is too big or too small; We repair any kind of Propshafts, CV Joints & Turbos, we go out of our way to resolve a customer’s power transmission problems. We have a wide network of parts resources which ensures we resolve over 99 percent of power transmission problems presented to us, within a reasonable time frame. Quality replacement parts: Since safety is our concern We use only the best parts in the business, Spicer, GMB, WGC, Dana, GWB and Matsuba to mention but a few. 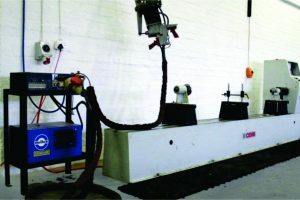 We have the latest shaft balancing machines. 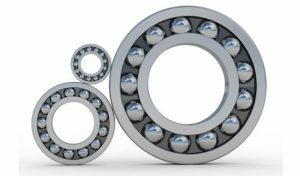 Every Propshaft we produce is accompanied by a balancing certificate where a customer so requests. By design, clutches are meant to wear out, but they shouldn’t fail due to poor workmanship, engineering, or materials. 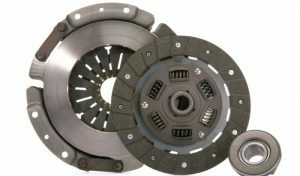 Dynamic Propshaft clutch kits are different. We believe high quality has no substitute and we never take short cuts that might compromise our commitment to offering the highest quality products available. That’s why every Dynamic Propshaft clutch kit is backed by the industry’s most extensive and reliable warranty against defects in workmanship and materials. Whether or not your car has one or two differentials depends on how the wheels of your vehicle are powered. If you have a rear-wheel drive vehicle your car uses engine power to move only the rear wheels, so you will only have one differential mounted on the rear axle. 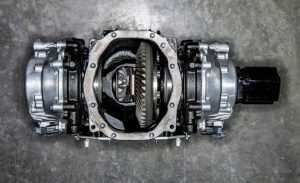 If you have an all-wheel or four-wheel drive vehicle your car is built in a way that allows the engine to send power to all four wheels, so you will have both a front differential and rear differential. 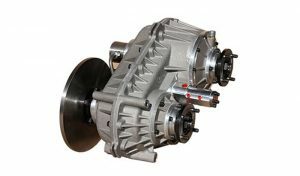 If you have a front-wheel drive vehicle, instead of a differential you will likely have a transaxle that functions as both the transmission and the differential. Rear wheel drive vehicles will have a differential in the rear end of the car. 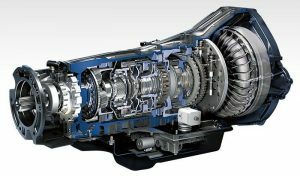 A transfer case is a part of the drivetrain of four-wheel-drive, all-wheel-drive, and other multiple powered axle vehicles. 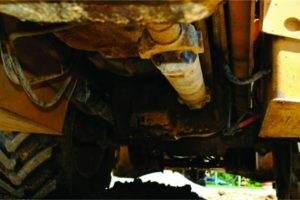 The transfer case transfers power from the transmission to the front and rear axles by means of drive shafts. It also synchronizes the difference between the rotation of the front and rear wheels, and may contain one or more sets of low range gears for off-road use. 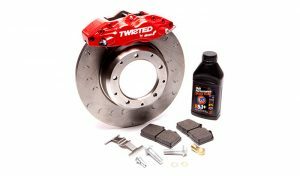 Top Class Automotive Wheel Bearing Catalogue and products for all types. As part of our brake maintenance services, upon your arrival at Dynamic Propshaft, we inspect your brake discs and brake pads to determine the extent of any wear and tear. The brake discs are checked for their minimum specification and smooth, even surface. The brake pads need to have a specific amount of space between them and the disc. This spacing increases over time as the brake pads become worn. Once we have checked the brake pads and discs we then proceed with the brake repairs or brake maintenance services. 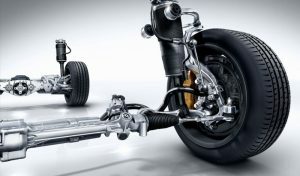 Our vehicle’s suspension system is something we often take for granted. However, after supporting several tons of metal year after year, eventually the shocks will wear out and suspension repair will be necessary. Some people mistakenly believe the suspension is mainly about having a smooth ride, and therefore these repairs aren’t as important as other maintenance issues like oil changes or brakes. However, having a bad suspension can greatly affect your ability to control the vehicle, especially when stopping or turning, so it’s in your best interest not to ignore this part of auto maintenance. 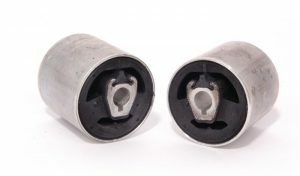 Soft, ageing or failing suspension bushes can cause a range of handling problems. 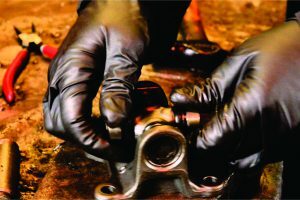 Used to connect the various moving components to your vehicle’s chassis, suspension bushes act much like human joints. During every journey each suspension bush inevitably takes a pounding. It’s no surprise that they need replacing from time to time. Contact us for the best quality suspension bushes for cars of every make and model.